In order to support our international growth, we are looking for a Head of Operations based in our APAC office in Singapore. You will be the focal point of contact for all coordination & conversations around Operations – delivering immediate efficiency, along with long-term effectiveness improvements. You will lead a team of Account Managers, Creative Lead & Trading Managers. We are looking for a sharp, analytical and growth-oriented professional who can solve complex problems and develop close strategic relationships with key stakeholders both internally and externally, while proactively and clearly communicating data and insights to sales & product teams. Run a 4-member team of direct reports – across Account Management, Ad Operations & Prog Trading, and Creative. 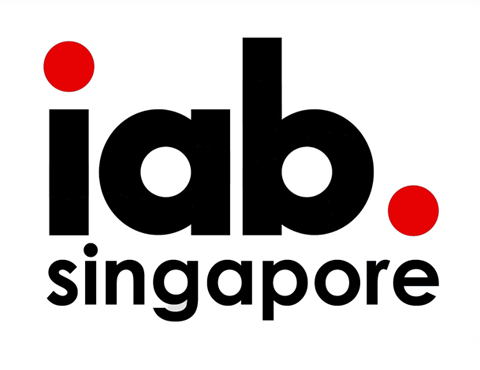 Experience of 6-8 years in the digital media industry, preferably with knowledge & contacts within the APAC landscape. If you wish to apply, please send your resume and cover letter to work@s4m.io with the subject line: Head of Operations Singapore. Only completed applications will be considered. We aim to get back to you as soon as possible. Nevertheless, due to the large volume of applicants, we can only reply to successful candidates.